Owners, managers, estimators, repairers — and even painters — can and should learn how to use Toyota’s OEM repair procedures with a new free video by Collision Advice and Toyota. Why do you need to access procedures every time if you do the same vehicles over and over again? Anderson cited one automaker who has changed its bedside installation instructions four times in a year. He also offered the Toyota-specific example of a particular non-reusable part (he didn’t specify which one). A repairer who failed to consistently recheck procedures would have missed the fact that Toyota later designed a way to reuse the component, according to Anderson. “It’s very important that we actually research OEM procedures all the time,” Anderson said. Hence the webinars, which debuted last month with the Toyota film. Toyota also has produced a “not a very long” tutorial video for TIS that a shop can watch without a subscription, Anderson said. The standard version of TIS costs $400 a year, while the professional/diagnostic edition — which gives a shop Toyota scanning software and which Collision Advice CEO Mike Anderson recommended repairers use — is $1,095. (Respective two-day passes for $15 or $55 exist, if you’re that rare shop that barely sees a Toyota.) There’s a “security professional” option, but that’s just for dealers, Anderson explained. Insurers can also pay to use TIS, and Anderson said he knew of some who subscribed on the corporate level. Diaz said Toyota would negotiate a price on a case-by-case basis for insurers, which appeared to be a reference to a carrier receiving a bulk discount to put their entire company on the software. A comprehensive VIN decoder is included with the subscription. Punch in a vehicle VIN, and a shop receives data like outstanding recalls; the status of Safety Connect; and the actual build data — all of the options actually contained on that unique car, and the actual terms Toyota uses to classify such a feature, according to Anderson. (For example, the OEM refers to autobraking as “pre-collision system.”) The latter makes searching for repair information by keyword easier, Anderson said. This decoder can be particularly useful for a Prius, as it doesn’t have an emblem like “SE” to tell you the trim, Anderson said. Tabs for various aspects of the Toyota, Lexus and Scion repair manuals. “RM” stands for “repair manual,” and will be the first thing you’ll use, according to Anderson. “CR” stands for “collision repair” and will be the other most commonly used resource, he said. Anderson also highlighted the “NCF stands for “new car features” option –“I love this tab,” he said — which tips shops off to new substrates and technology. Don’t think you can skate by with just the “CR” collision repair instructions. 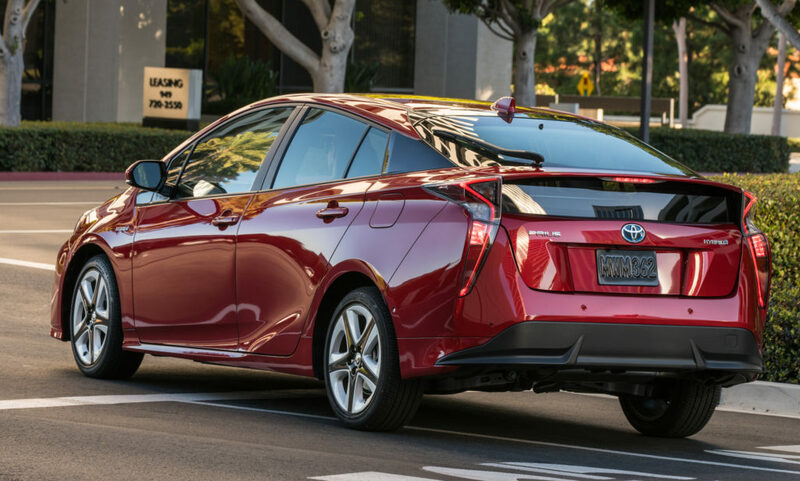 For example, the collision repair manual for a 2017-18 Prius Prime notes that the replacement of a “forward-recognition camera” or windshield means a shop must adjust the camera. The instructions for the camera procedure are in the “RM” repair manual. A “damage diagnosis document,” which Anderson called “my favorite thing” and something he hadn’t seen on any other OEM. The intended crash energy transfer pattern is shown, which lets a shop know where to inspect. The ability to give feedback. Think a repair procedure is awesome? Think it’s incomprehensible or contradictory? Toyota gives you the option of voicing your opinion and rating the document. The search feature. 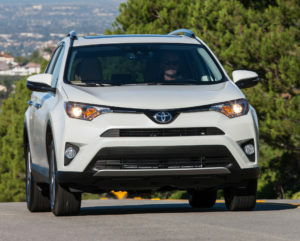 It’s based on Boolean logic, which means you can use terms like AND and OR between keywords (for example, “structural AND foam”; “headlight OR headlamp”) to quickly narrow down results to a manageable number or suss out Toyota’s terminology. A user can also put quotation marks around a term, for example, “pre-collision system” and search for that specific phrase by itself. The webinar also stressed the immediacy of the Toyota OEM website in relation to competing options. As an OEM might change its procedures multiple times, for a “serious thing … going to TIS directly is always going to give you the most recent information,” Anderson said. Toyota Collision Repair and Refinish Training Administrator Agustin Diaz pointed to a portion of the TIS site highlighting recent technical tips and service bulletins. That information is updated “on a daily basis, practically,” Diaz said. Shops who save a document as a favorite (a TIS feature) won’t be alerted that it’s been updated, Diaz said. “You have to be monitoring this on a daily basis, if possible,” he said. If you look at recent documents and tech tips, “every day, we publish updating,” Diaz said. For example, the company might have a midyear production change, and can send the information about the reconfigured cars “right away” to shops daily, according to Diaz. “Some shops, they ignore it, and then they pay the price,” Diaz said. Toyota is also in the process of purging outdated technical bulletins from TIS so a shop can at least be sure the information in an older one hasn’t been superceded by another, according to Diaz.